This is a brand new handmade pipe with a sterling silver ring made by Ashton in England. 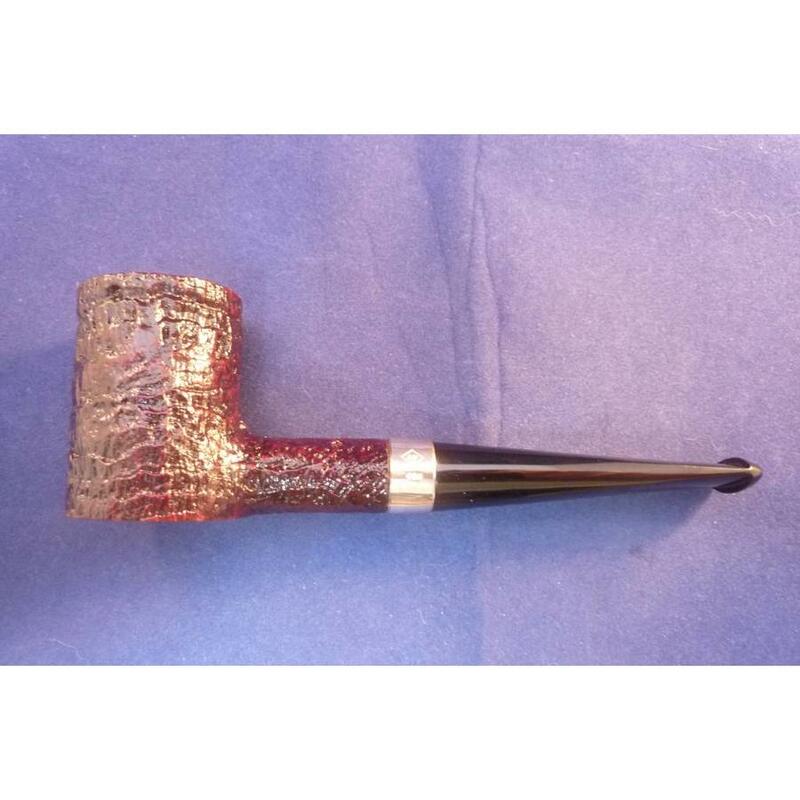 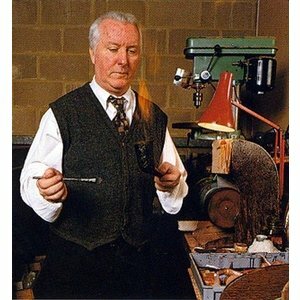 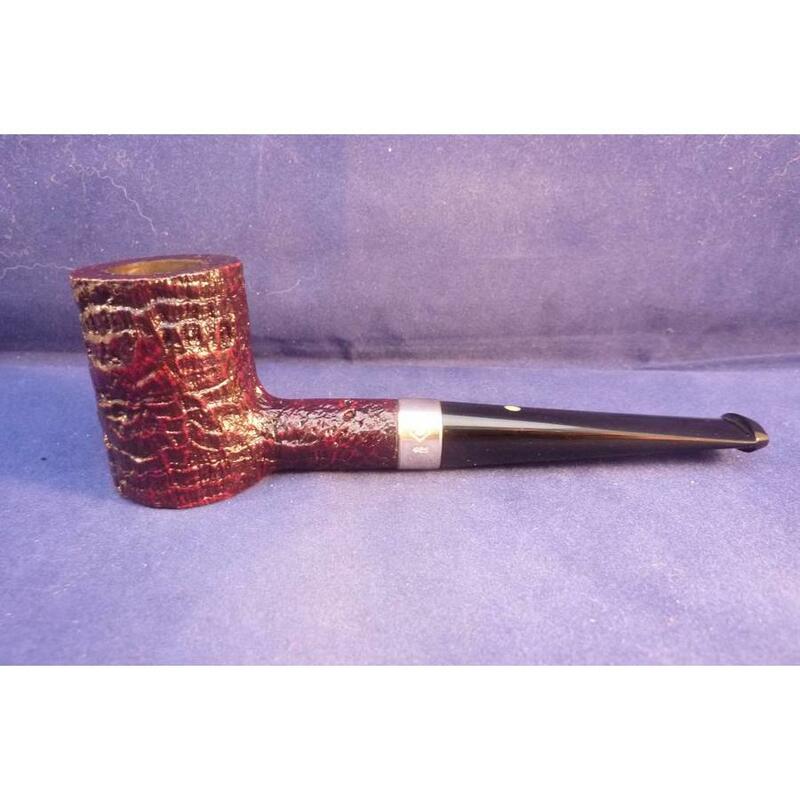 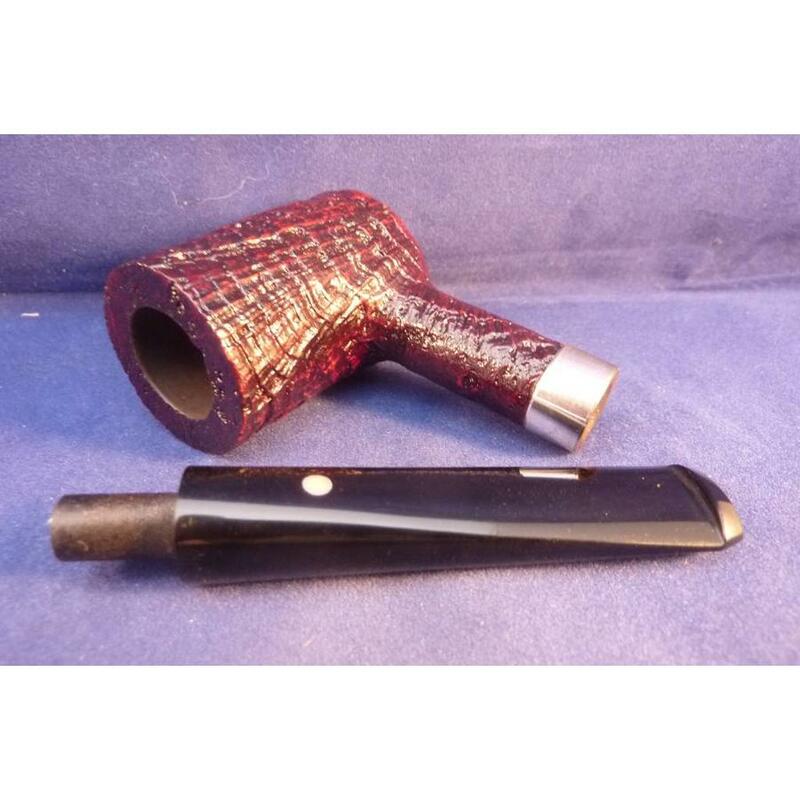 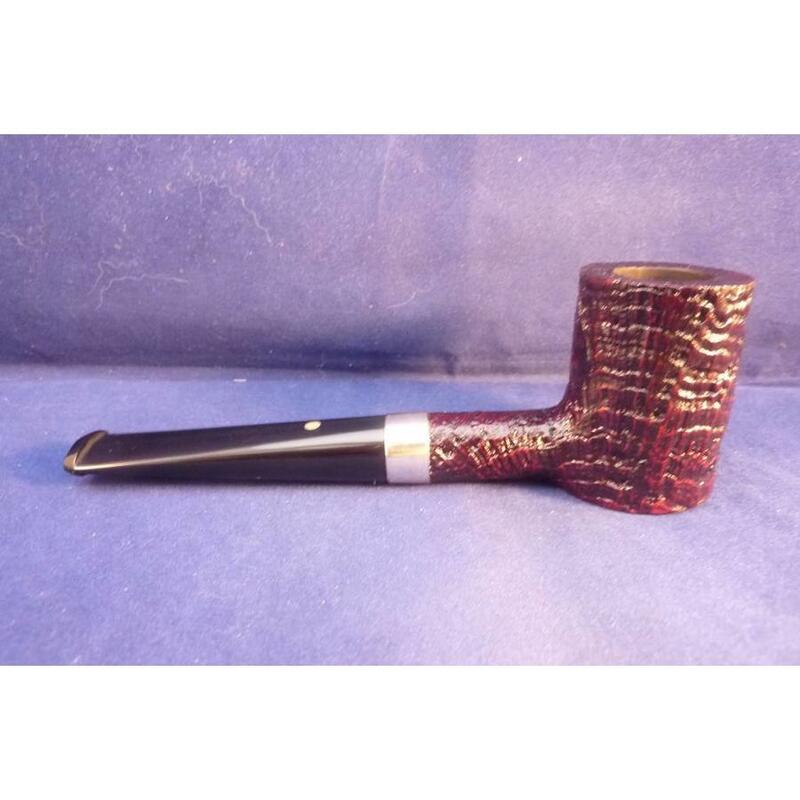 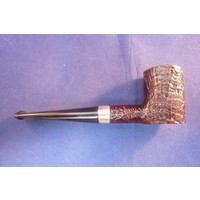 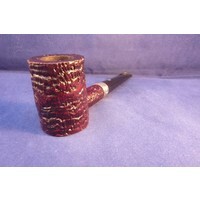 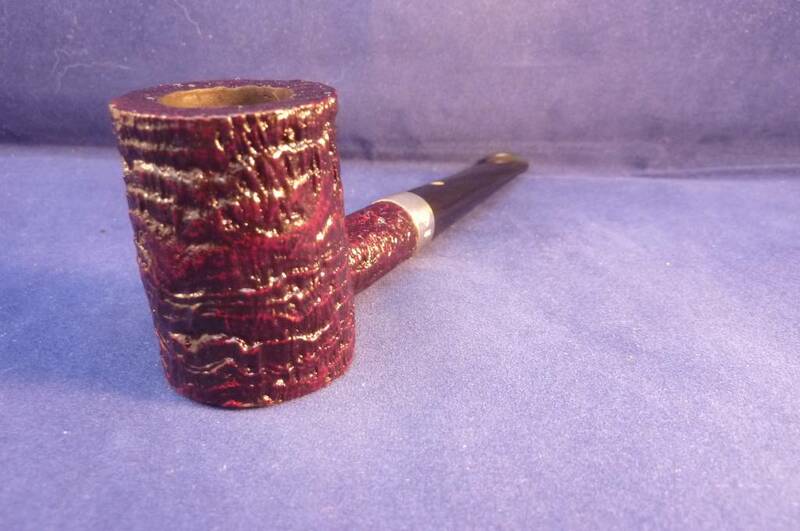 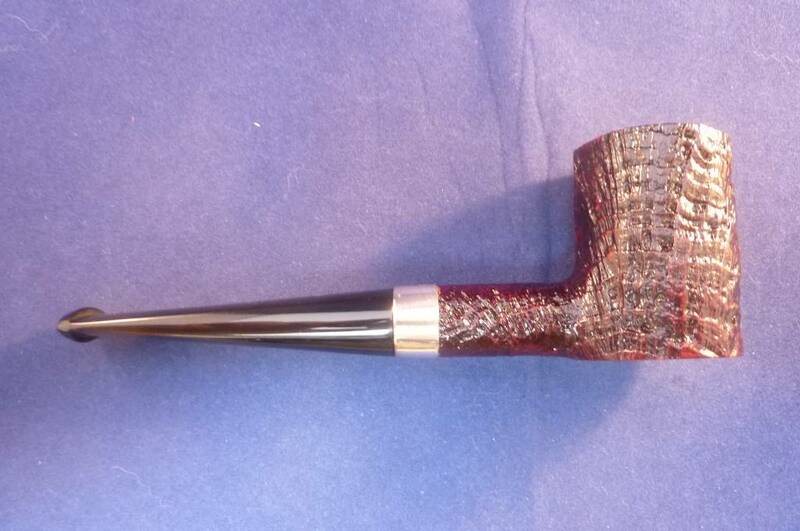 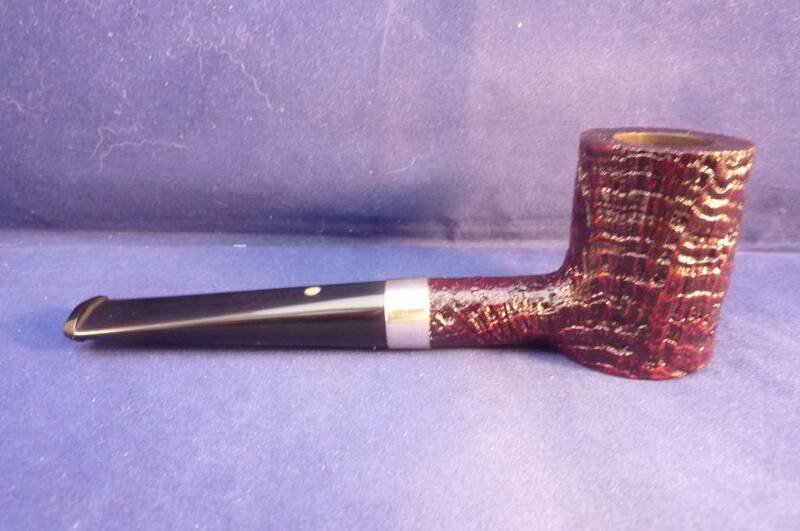 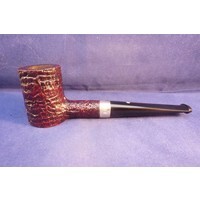 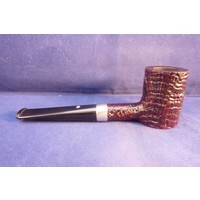 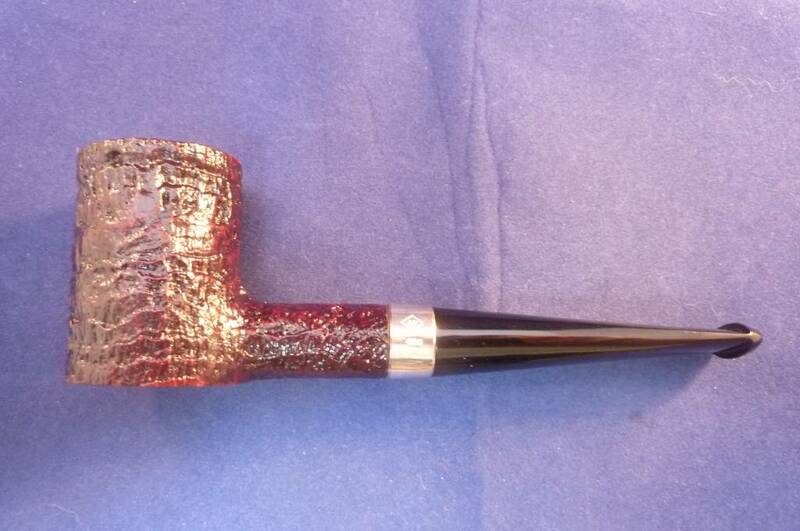 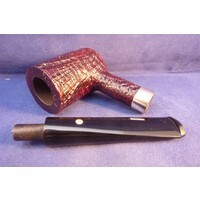 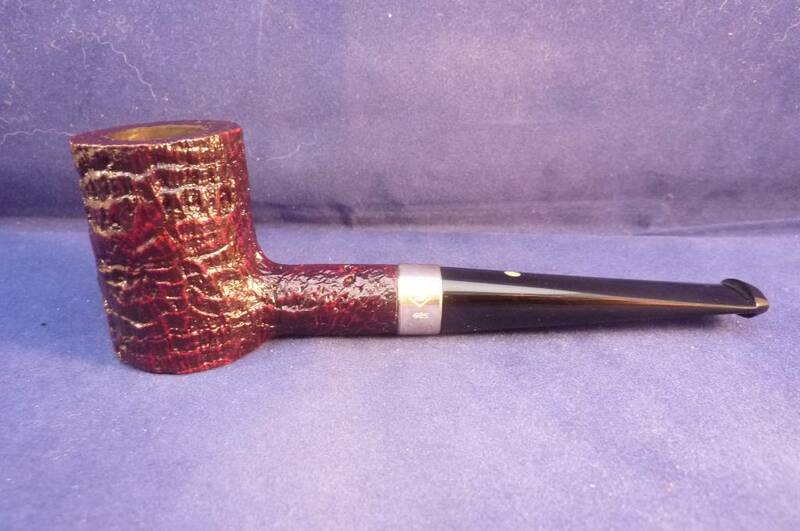 This sandblasted briar pipe has a beautiful shape. 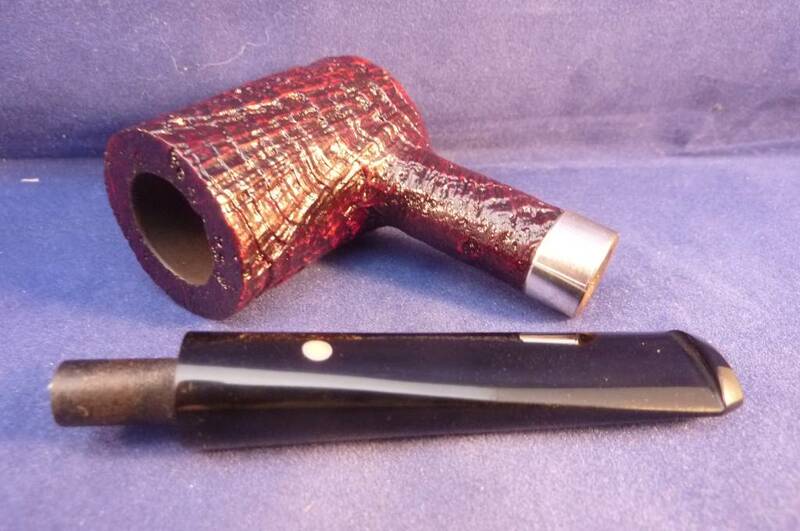 Black acrylic mouthpiece and no filter.